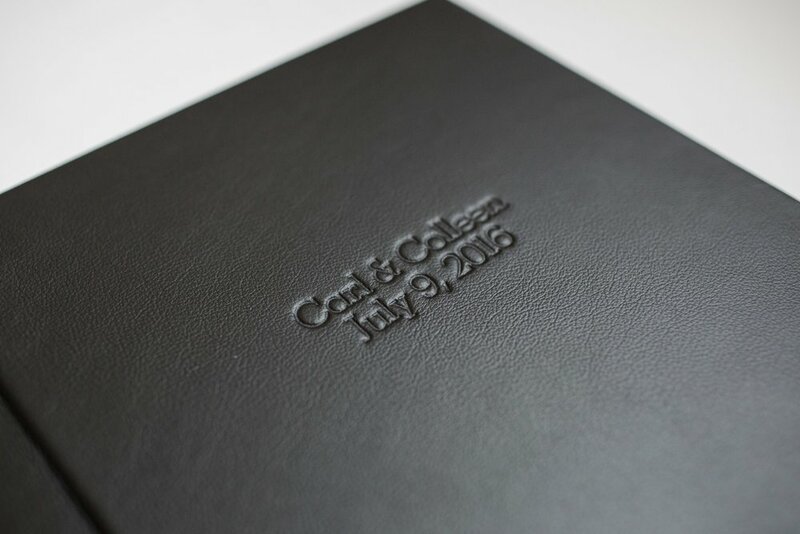 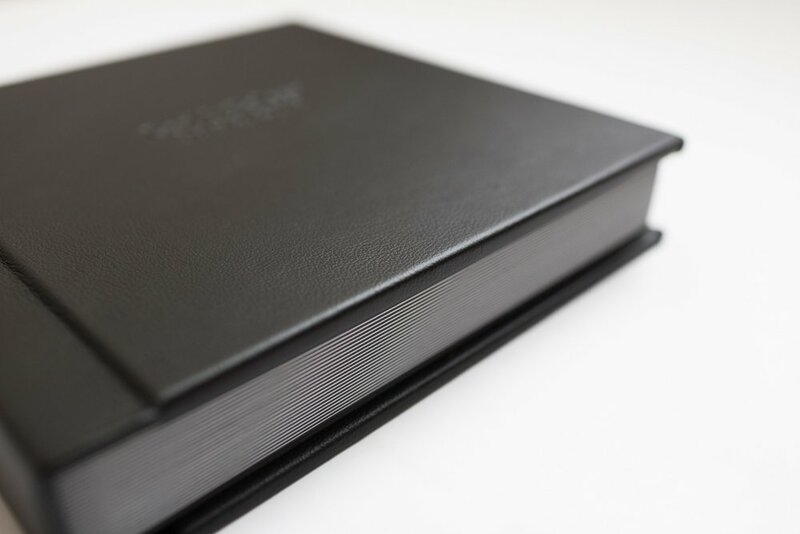 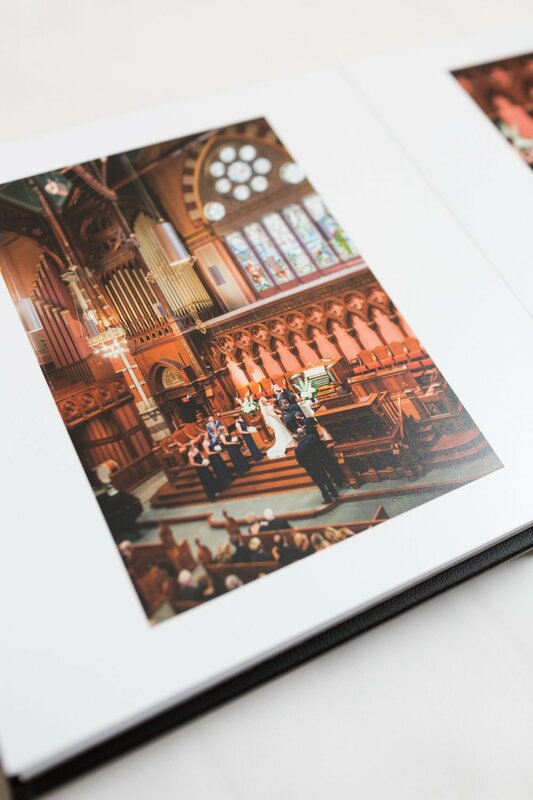 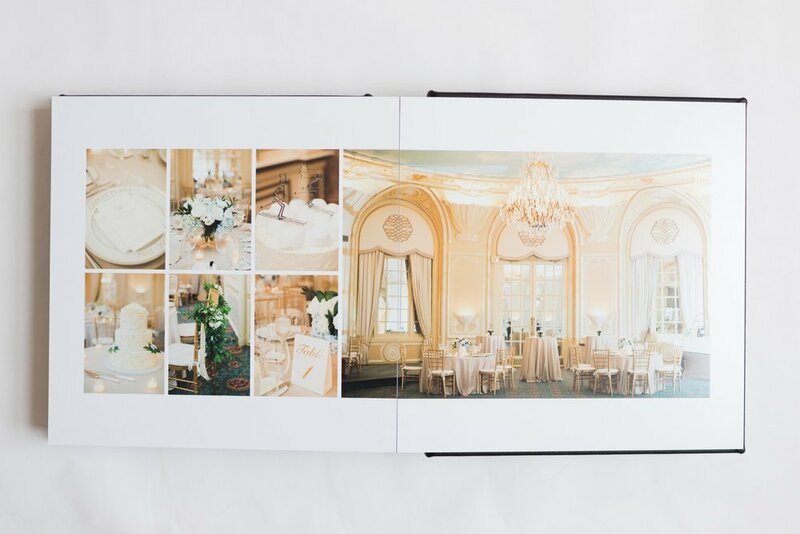 Recently we just completed the most beautiful wedding album for Carl & Colleen. 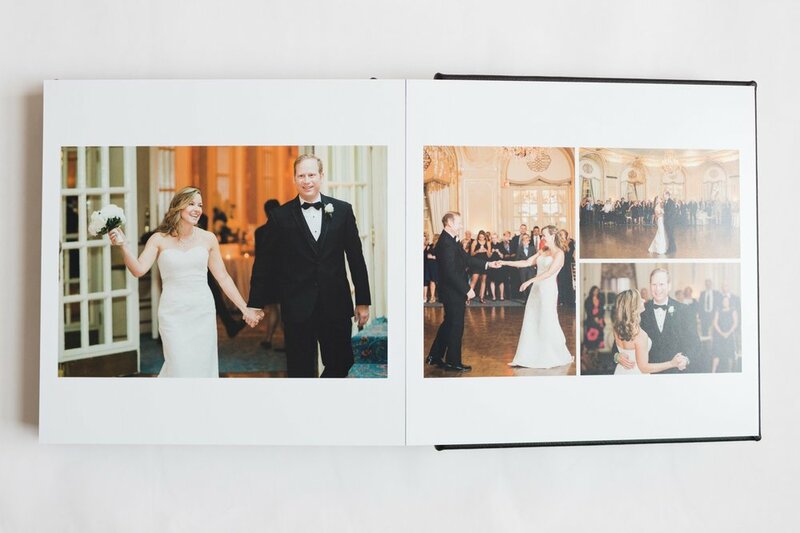 These two lovebirds wed this past summer and threw the most perfectly Boston wedding celebration. 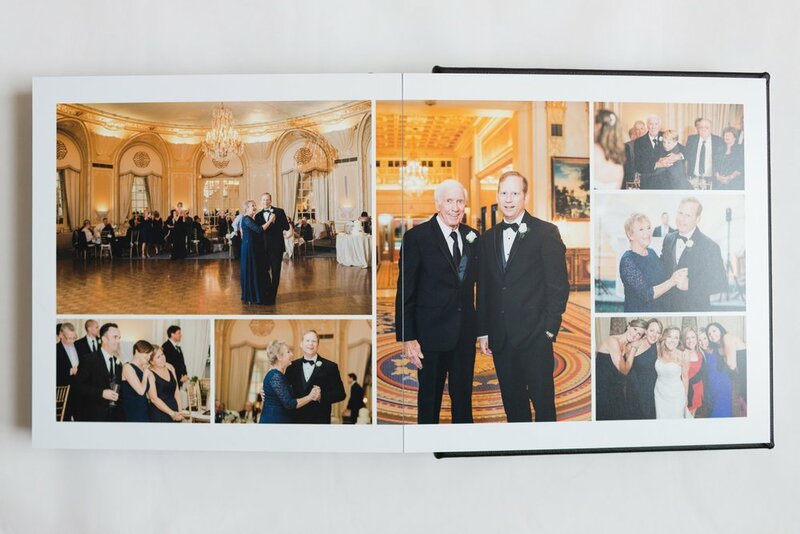 From the classic black tie details to a rousing sing a long of "Old Rover", their day was an ode to their heritage and the city that they love. 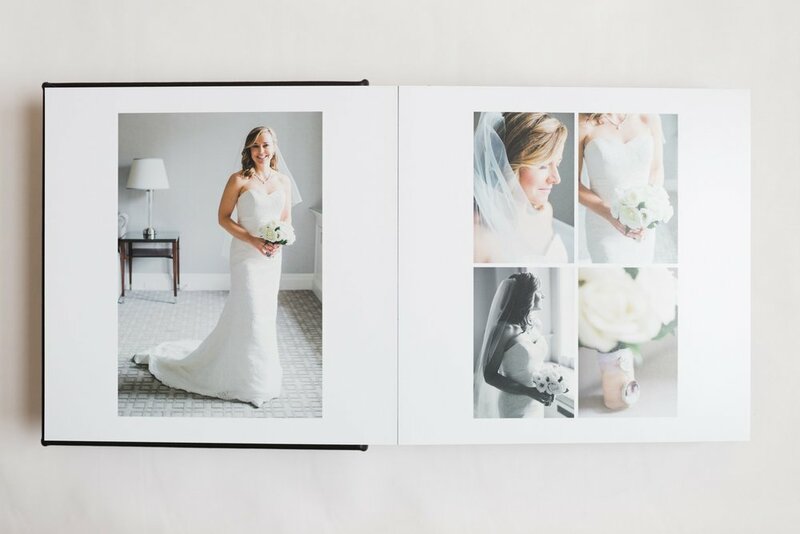 Take a peak inside their gorgeous album!